Concert at the Kings is a live music event which has been raising much needed funds for cancer charities since 2012. Each year, profits from the Rock against Cancer cause are donated to selected cancer-related charities with a small portion given to the Parish of All Cannings. 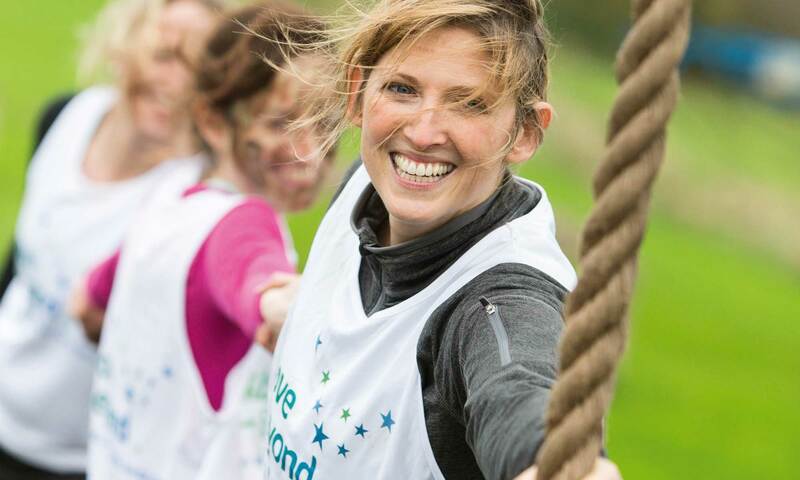 We provide practical, medical and financial support and push for better cancer care. 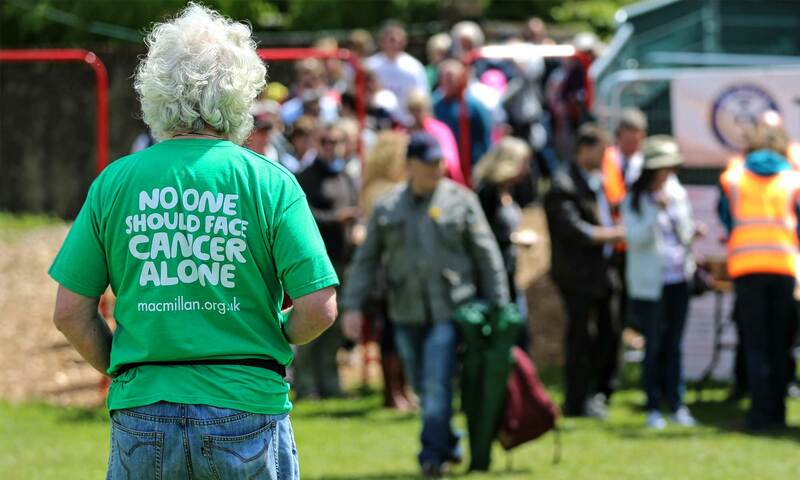 We are Macmillan Cancer Support. 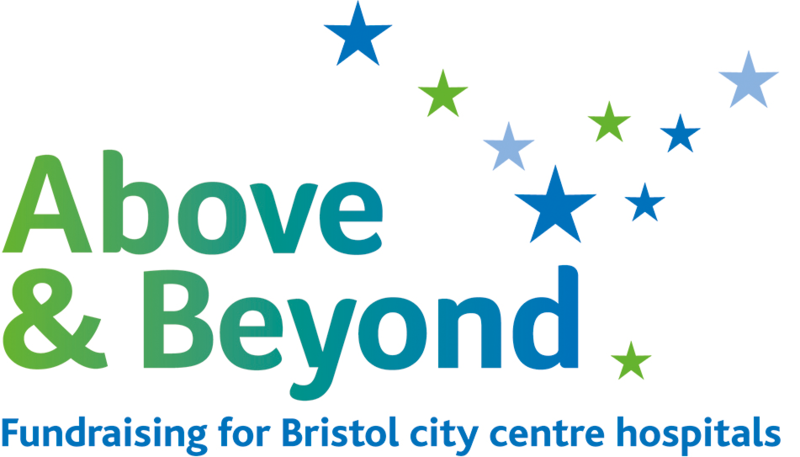 Above & Beyond is the local charity raising funds to make a real difference to patient care in Bristol city centre hospitals. 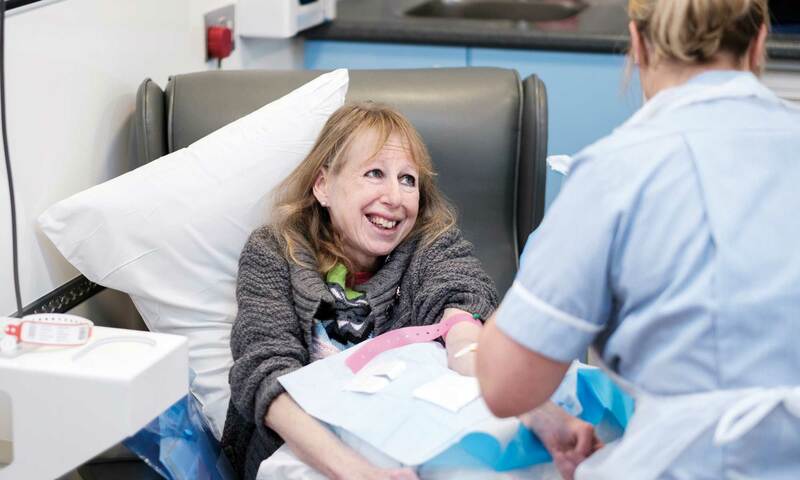 Help us to bring cancer care closer to patients’ homes via our Mobile Chemotherapy Unit Project. 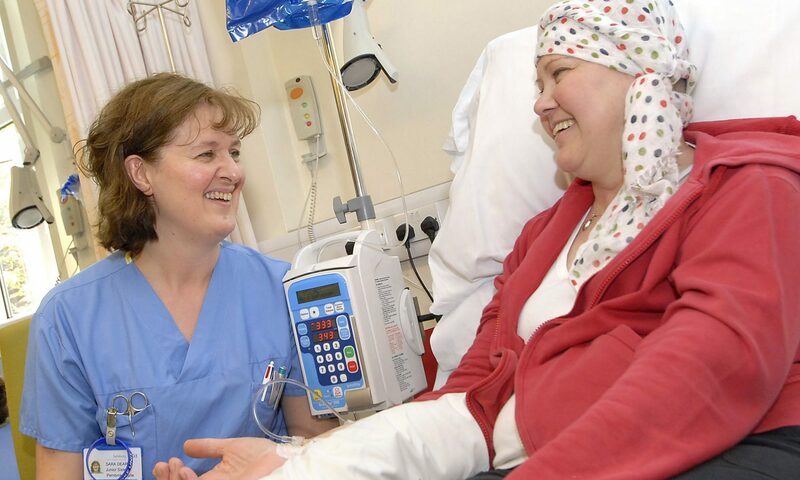 The Pembroke Unit at Salisbury District Hospital is the specialist treatment centre for people with cancer and blood diseases.